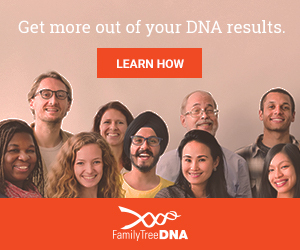 What does a FTDNA test kit look like and how do I use it? Help! My Y-DNA Matches have a different surname! How many generations in the past do my myOrigins results reflect? How do I start my own project?